New To Social Media Marketing? Here's How To Get Started! When it comes to having a successful marketing campaign, it wouldn’t be a surprise to think that an overall negative reaction would be the worst case scenario. However, even less than stellar or outright damning feedback is still preferable to being invisible. After all, if absolutely no-one is talking about your business then there’s no way you can move forward, whereas you can still do something about negative reactions. 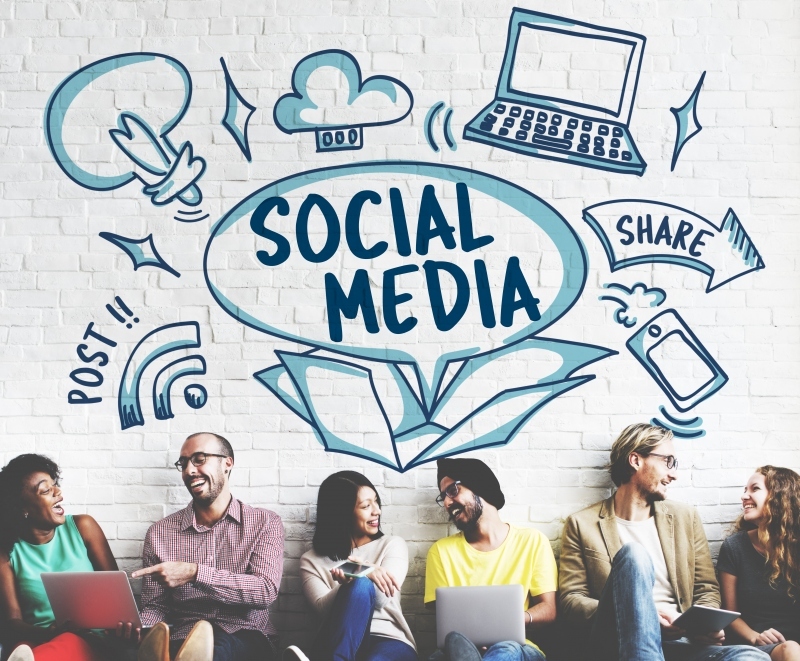 If you are completely serious about undertaking a social media marketing campaign but aren’t quite sure where to start, then keep in mind that it’s all about exposure. With the right kind of exposure that only social media can provide, you can market your brand farther than you ever thought your business could go. It won’t do your business any good if you step into online marketing with a laundry list of goals that you aren’t even sure if you can accomplish. Instead, concentrate on a few goals that you know you’ll be able to accomplish with the resources you have on hand. Whether your business involves connecting with your consumers at a deeper level or generating sales, it’s all about understanding what your audience wants. This is often something that businesses underestimate, which is why a lot tend to fail this very important first step. If you aren’t sure about whether or not you’ll be able to generate the content that people want, consider a social media marketing agency as they’ll give you the most bang for your buck. Instead of focusing on creating a plethora of content that ends up being sub-par overall, concentrate on the quality of your finished product. If you’ve done your research and have managed to deliver what your core audience really wants, then all you need to do is to keep that up. Don’t worry about expansion, because your audience will be the ones who’ll take care of that. Let them have control over the marketing of your brand and you’ll find that they can carry it further than your company could ever possibly do on its own. That’s the magic of social media marketing. Just like with most business ventures, the first step is always the most important one. Social media marketing is all about generating buzz – even if it happens to be negative, at least you know what you’re supposed to be doing moving forward. Social media is ever changing, so chances are you will need to constantly be stepping up your game and changing things up in order to stay relevant. It might seem daunting, which is why services such as those provided by an expert marketing agency Cornwall offers can be a real lifesaver.